In just the past few years, embedded intelligence has made its way into many of the technologies we use everyday. 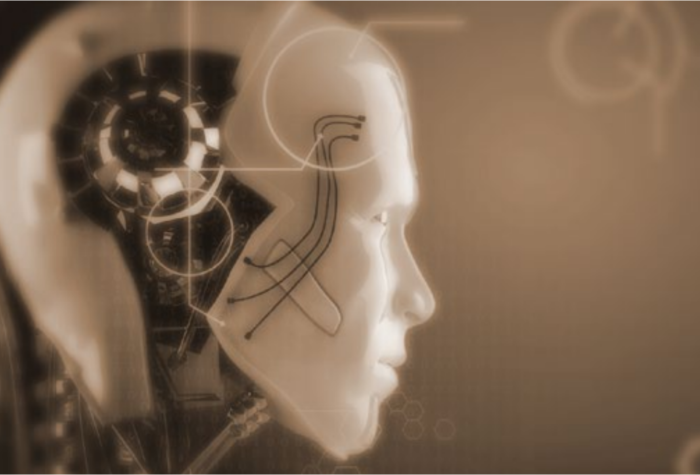 From autonomous braking on our automobiles to smart assistants inside of our mobile devices, we are starting to see artificial intelligence as an every day part of our life. Today, we are at the beginning of the journey as we are confident that these technologies will make the world a much different place in just the next few years. 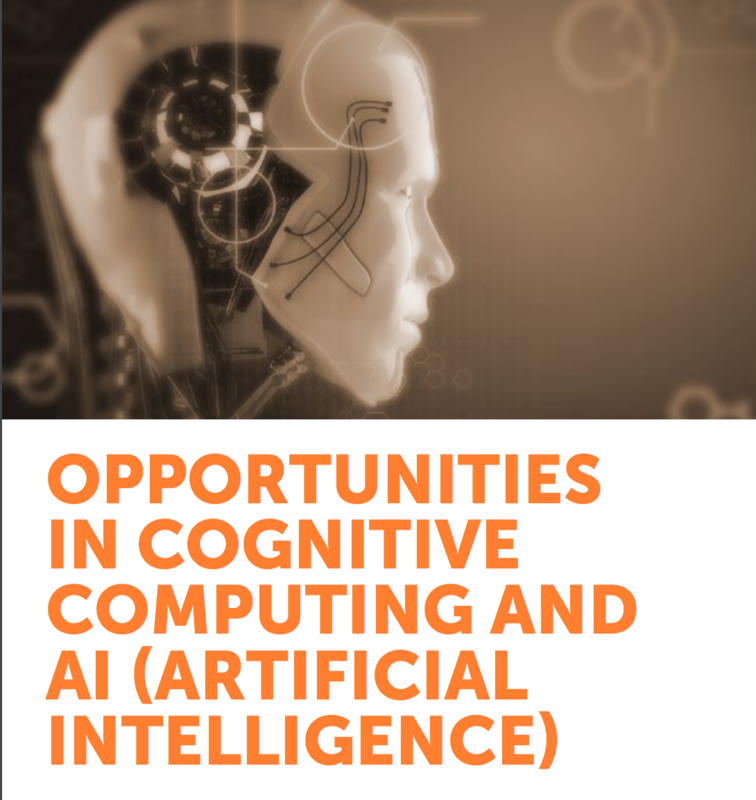 In this report, we explore the current and emerging opportunities for cognitive computing, artificial intelligence and smart machines.